If you want to use a credit card we have Pay Pal available. Pay Pal is a safe free payment system. Click onto the Pay Pal button at the bottom right hand corner of item and follow instructions. For mail-in orders, print the order form to the left. (You may need to expand before printing). 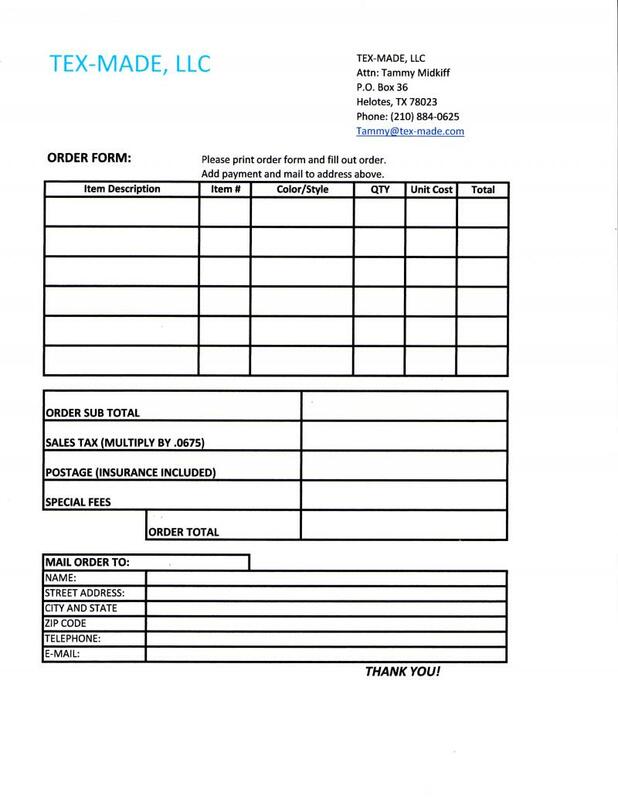 Fill in the required information, add check or money order and mail to the address on the form. If you have any problems please give us a call and we will solve the problem.